Do you want to live in the country? Don’t want any neighbors next to you? 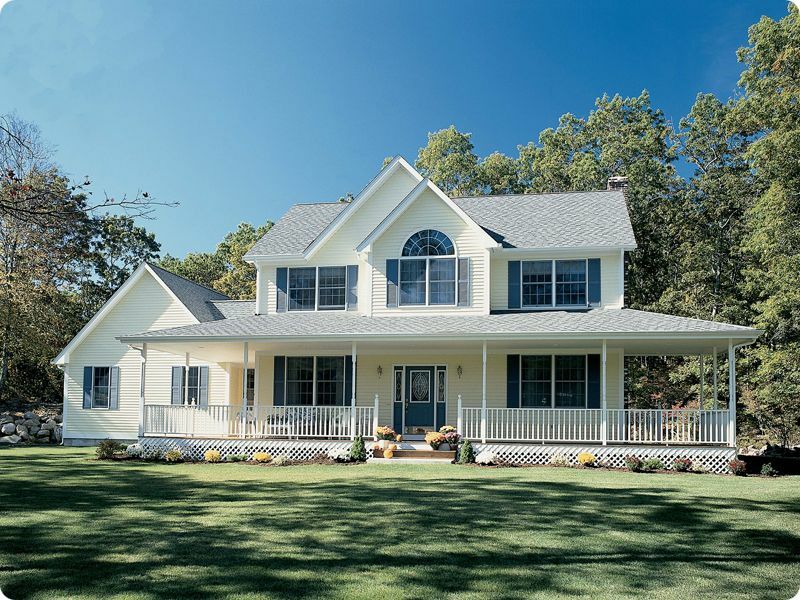 The Country Living Home Buying Program may be the right the solution. Reduced monthly mortgage insurance costs (PMI) when compared to other loan options like FHA. There is NO maximum set loan amount limit with USDA – buyer loan limits are based on income and debt.